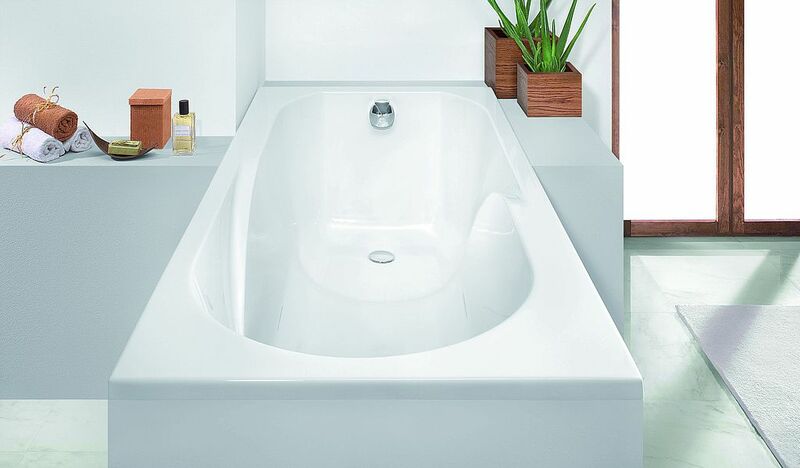 Small when it comes to the amount of space it occupies, large when it comes to design. 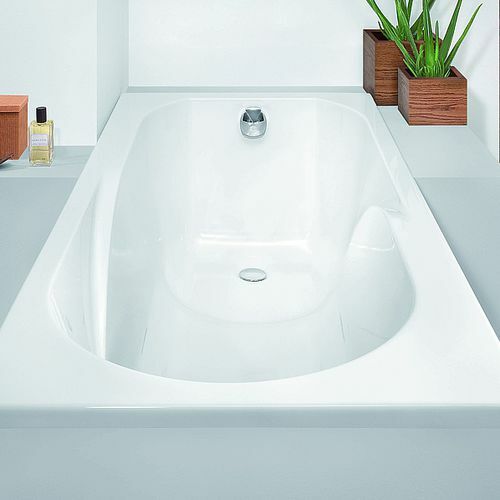 The corner bathtub, available as a left- and right-hand version. Optionally available with a separate apron.